A spa pool is an ultimate spot where yourself, friends and family can always get down to for unmatched relaxation with numerous health benefits. In fact, having one in your home or residence can be quite convenient since you can always use it at any time of need. However, the value of your spa will always depend on how it is designed, installed and maintained. This means that you need an expert to design, supply, install and maintain your spa pool. Our designers are professionals with many years’ experience in creating different models of spa pools to choose from. In developing spa pool designs, we always strive to meet the specific demands of each client so you get one that perfectly suits your needs, space and also budget. We have a wide range of designs that you can choose from. However, we understand that your interests may not sometimes be met instantly. Thus, we can also create a custom design that is unique, according to your requirements. We also know that there are occasions when you may not be very sure about the particular design of spa pool for your home or commercial property. However, there is no reason to worry because our designers will take you through a couple of designs and also offer professional advice in order to find the best one. In order to deliver the ultimate spa pool solutions, we also stock a wide range of equipment and parts for spa pools. We deal in only the best quality brands to ensure the efficiency and longevity of every spa pool that we work on. 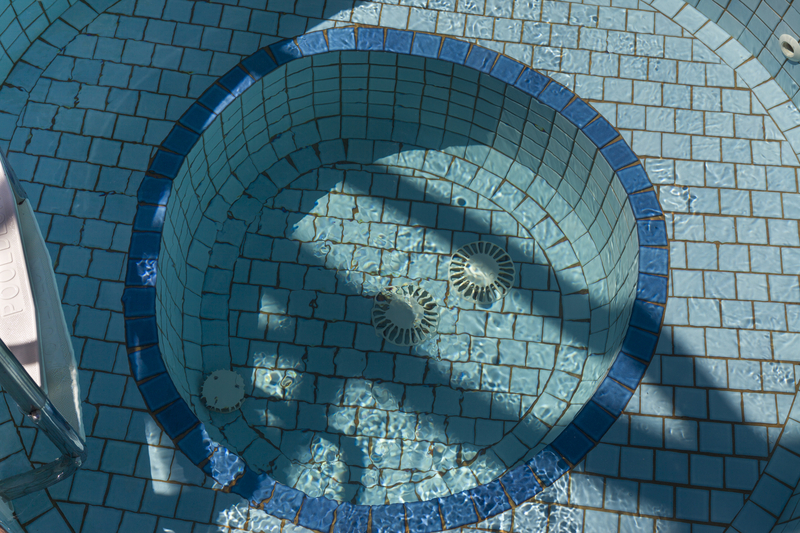 Despite the model or design, we have the right parts and equipment to use in creating a new spa pool or renovating an existing one to the best working condition. In case you need a new spa pool, we will help you in choosing the right equipment and parts to be used. All our spa pool supplies are tested and proven to deliver great performance. Besides, we also ensure that all the parts are energy efficient and environmental friendly for a more fulfilling experience as well as greater savings in terms of energy costs. We are always very keen on installations of new spa pools since it has so much to do with the level of experience that you will get and also the longevity of the spa pool. After you have chosen the right model or design, our technicians will conduct a thorough inspection of the space to ensure that it is well set for the installation. Before the construction work begins, we will also ensure that all the necessary requirements like approval by the Singapore environmental authorities is in place. We can assist you in obtaining the approval within the shortest time to avoid inconvenience. To ensure that you always get the best experience from your spa pool, we can also schedule regular professional maintenance services. This will help in discovering and fixing any problems before they happen so the pool can stay in good shape for a long period of time. Besides, regular spa pool maintenance is also quite cost-effective since it can help in avoiding unnecessary losses. For the best design, supply, installation and maintenance of spa pools in Singapore, simply talk to us!